Florence is undoubtedly one of the most loved cities of Italy for destination weddings mainly because in this enchanting city we can find some of the most beautiful ancient churches decorated with the hands of masters from different periods of Gothic and Renaissance art. 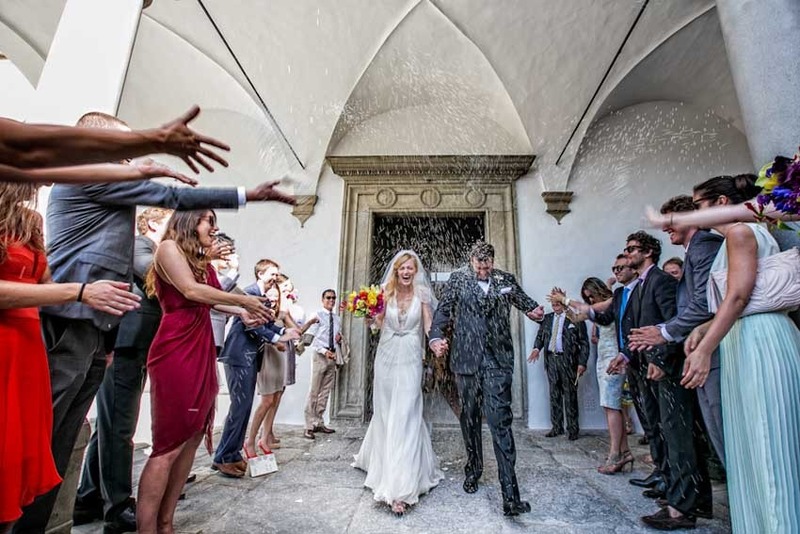 Coming to Florence for your Catholic wedding Ceremony means experiencing a culture that has been ingrained in the Florentine people for hundreds of years. 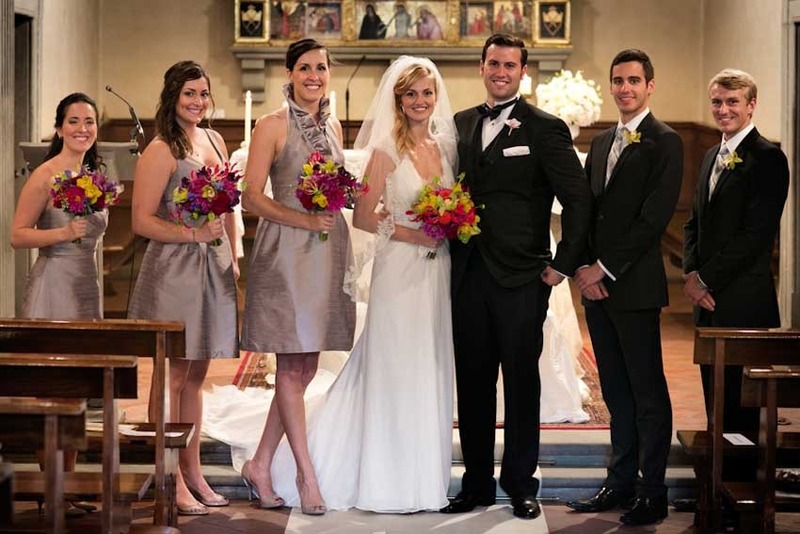 A catholic wedding in Florence is the key for a successful event, certainly because you are in the heart of one of the most enchanting cities of the world and you may organize an elegant wedding reception in superb historical castles and villas in an impressive countryside only few minutes driving distance from the city. Churches for a catholic wedding in Florence. The vicariate of Florence applies strict rules to give the permission for a Catholic ceremony to non-residents. We provide full assistance to obtain all necessary paperwork for you to marry with a catholic rite. 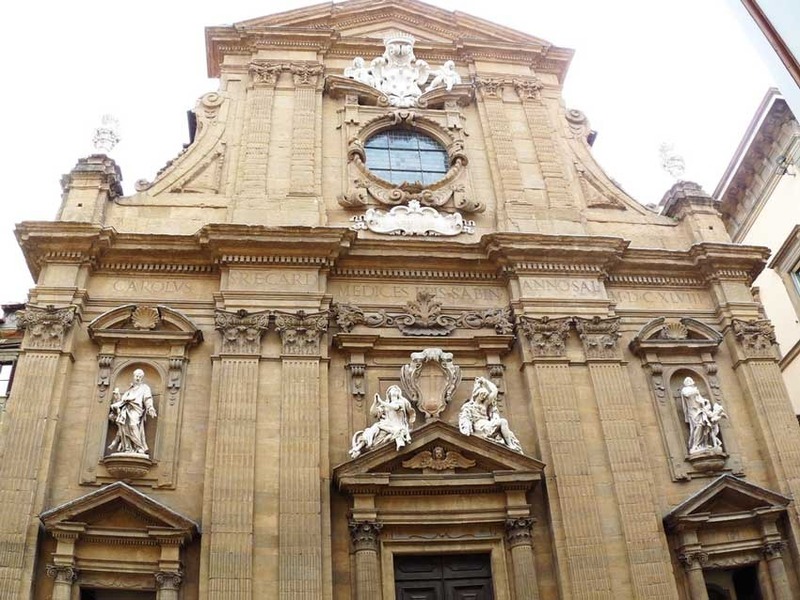 We recommend two beautiful baroque Churches in the heart of Florence suitable to small and large groups whose priests speak English and are happy to welcome foreigner couples to celebrate their wedding. We can also organize your Catholic wedding in the Charterhouse church of Florence, located on top of a hill in one of his suburbs just out of the central area. This Church is smaller and can hold max 100 guests. 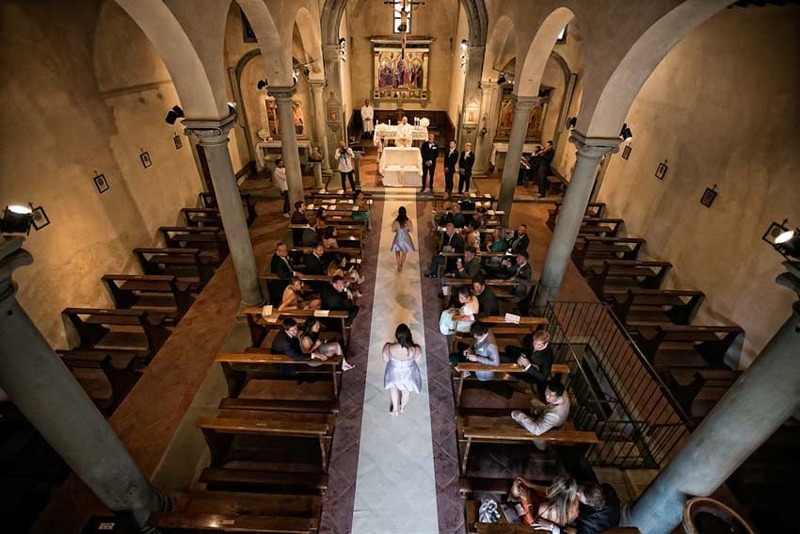 You may also consider a catholic ceremony in one of the delightful churches located in the hills surrounding the city such as the small village of Fiesole. Two small and secluded chapels suitable to groups of 80/150 guests are available for truly romantic and intimate wedding ceremonies. The ceremony is performed by an English-speaking priest and can be legally binding. Sacred music only is allowed during the ceremony. 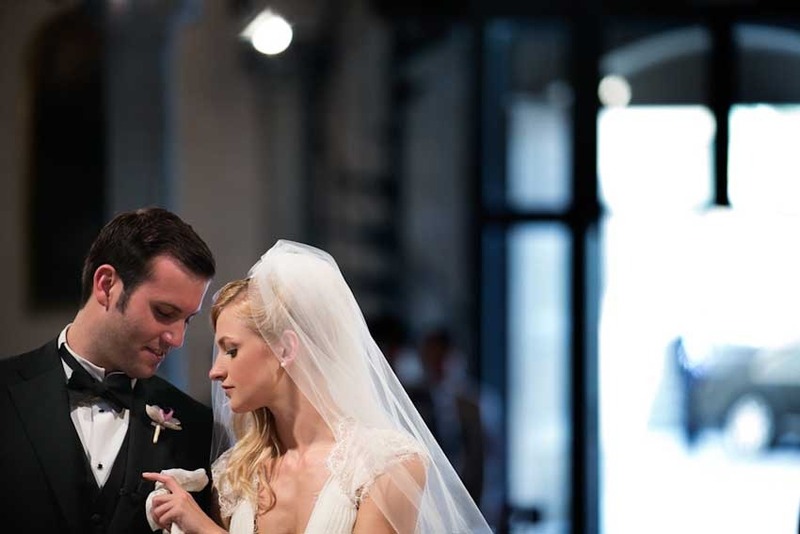 A wedding in Florence is recommended all year round.